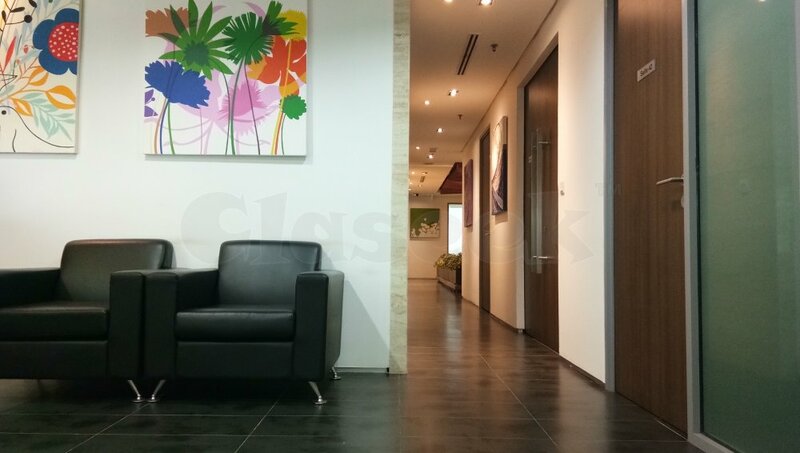 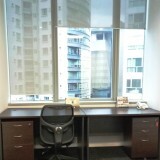 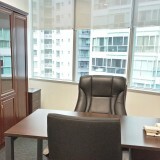 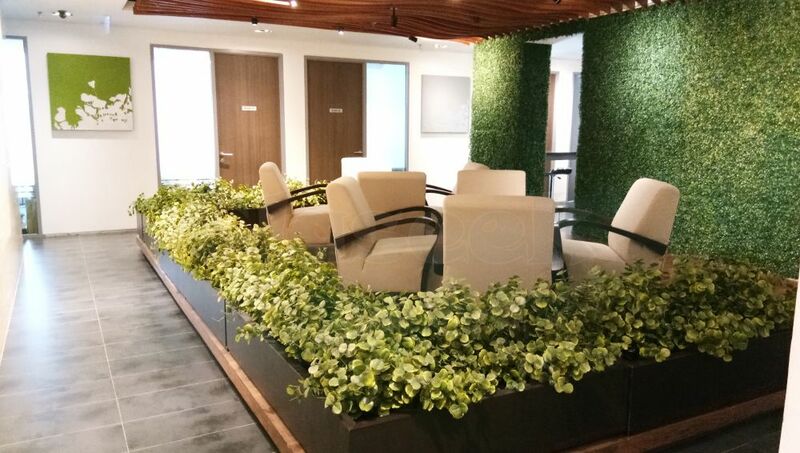 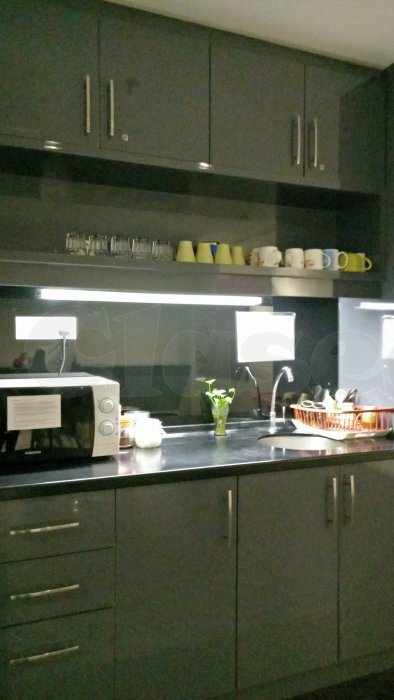 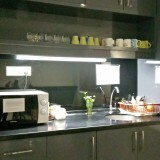 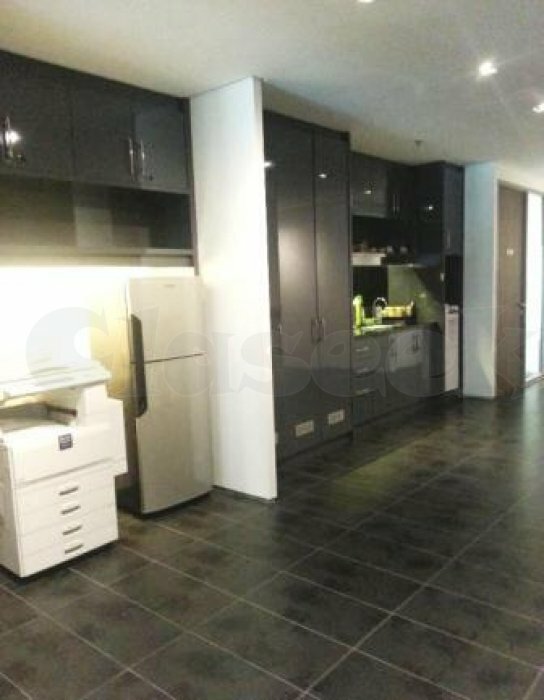 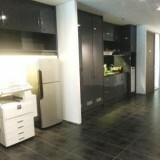 Avenue Business Centre at Plaza Sentral, this is a freehold Commercial Office in Jalan Stesen Sentral 5, Kuala Lumpur.It was fully furnished. 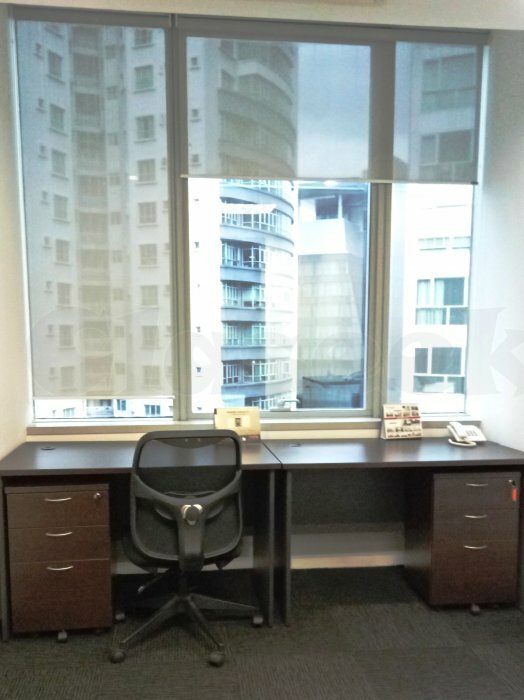 It has been carefully crafted by an established interior designer for optimum view and comfort, with approximately 50% of the total floor space being allocated for common use. 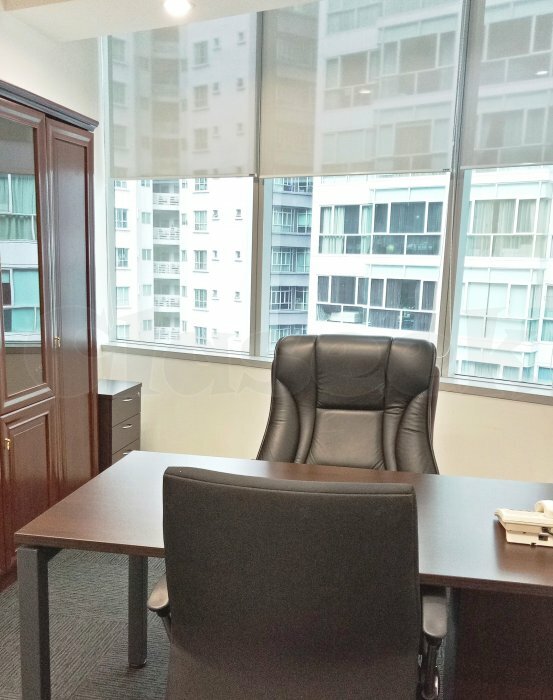 This business centre caters to business of all sizes and can be customized to meet the specific needs of business entrepreneurs and corporate companies. 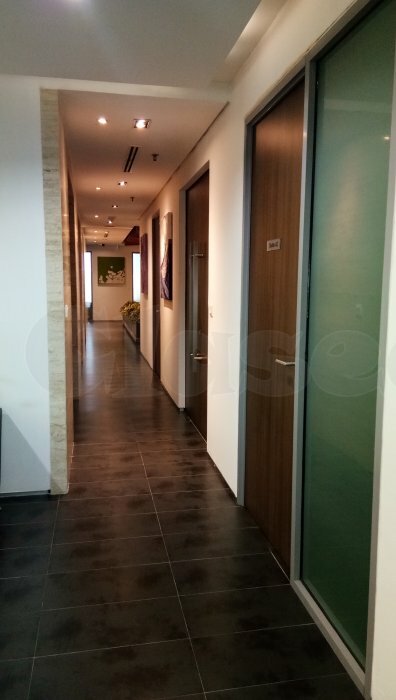 This building also come with private parking.The basement parking provides shelter for your vehicle from rain or shine (the parking is limited). 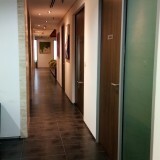 CCTV cameras are in operation 24 hrs & security guards are on duty 24 hrs.